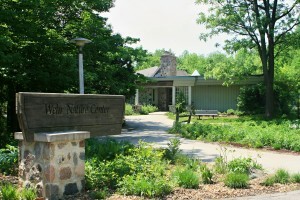 The Center’s 220 acres are located within the beautiful 660-acre Whitnall Park in southwestern Milwaukee County. 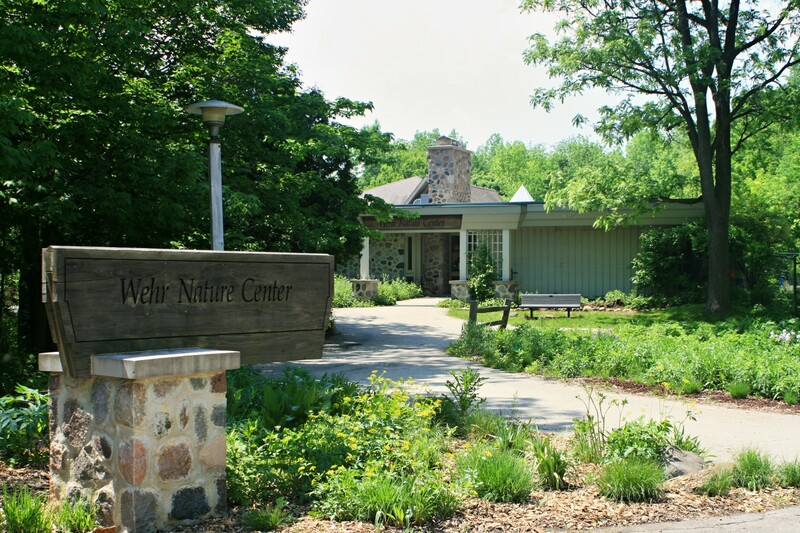 The only nature center located in the southern half of Milwaukee County, Wehr has over five miles of trails linking the Center’s natural communities: the Woodland, Wetland, Prairie, Oak Savanna and Lake. Interpretive signs introduce self-guided visitors to the homes and habitats of Wisconsin wildlife. 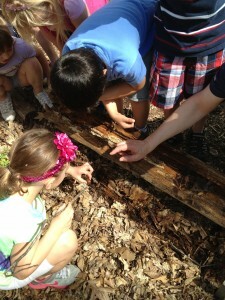 Study sites along the trails allow guided groups to investigate the natural world face-to-face.